Video: Funny and Lucky moments in Hearthstone – Episode 53 Laughter is far more contagious than some cough, sniffle or sneeze. 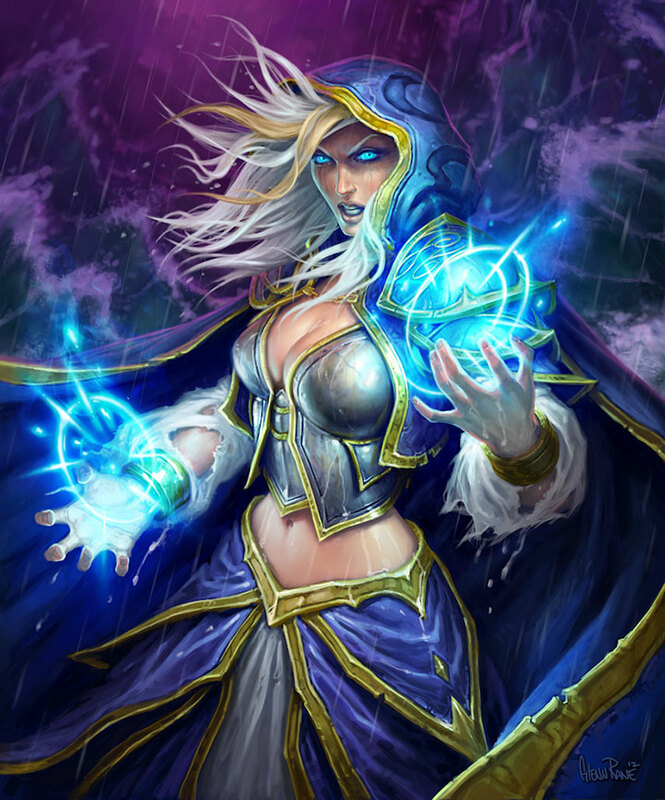 Below is a video on some of the funny moments in Hearthstone. 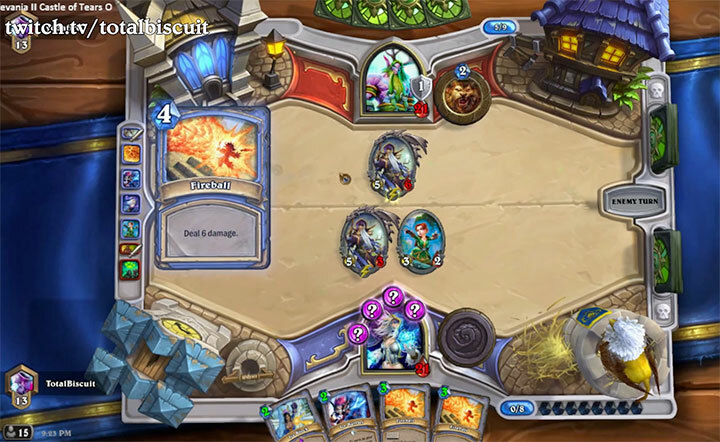 Video: Funny and Lucky moments in Hearthstone – Episode 52 Laughter is far more contagious than some cough, sniffle or sneeze. 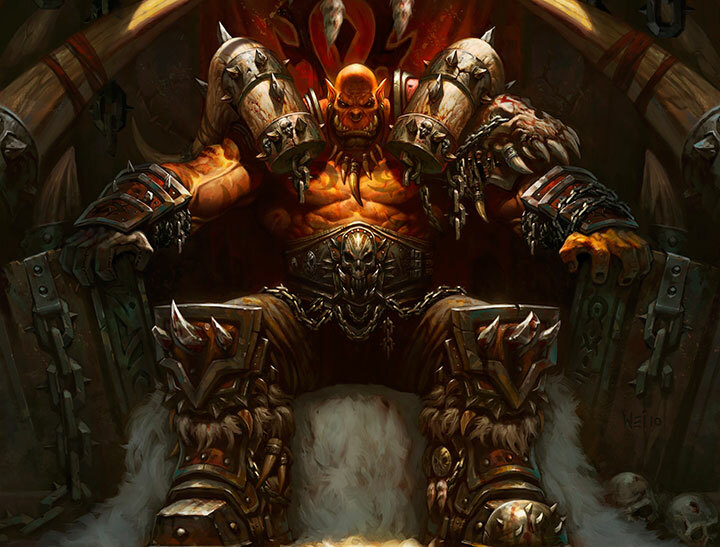 Below is a video on some of the funny moments in Hearthstone. 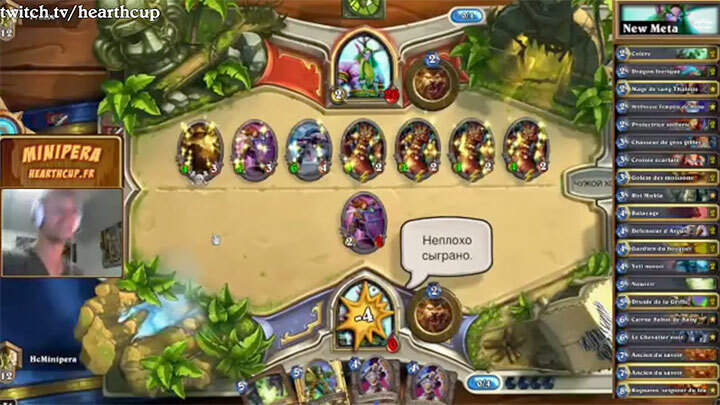 Video: Hearthstone Top 5 Plays – Episode 4 Highlights of the top 5 Hearthstone plays from around the web. 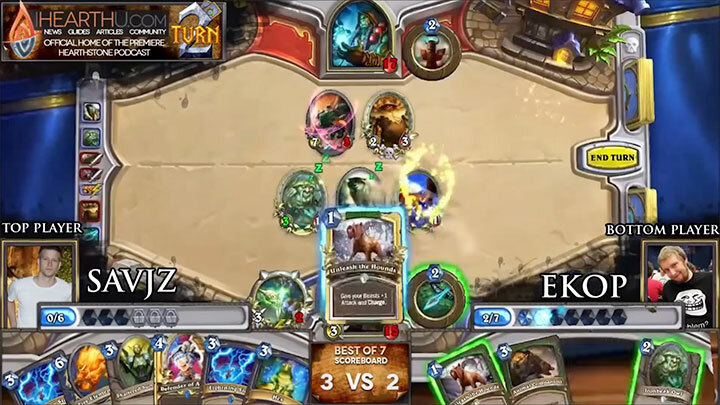 It features epic turnarounds from some of the best Hearthstone players. 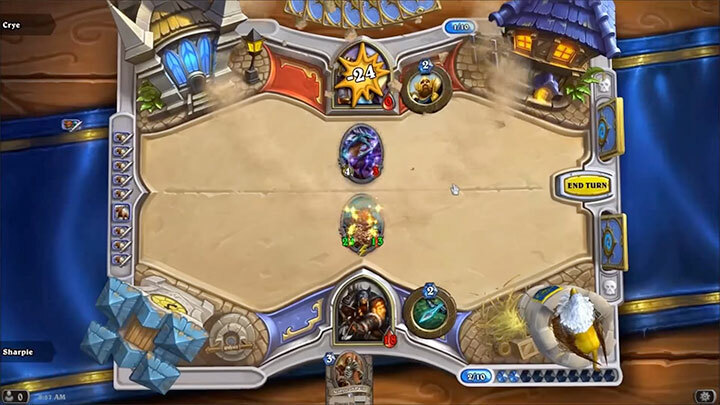 Video: Hearthstone Top 5 Plays – Episode 3 Highlights of the top 5 Hearthstone plays from around the web. 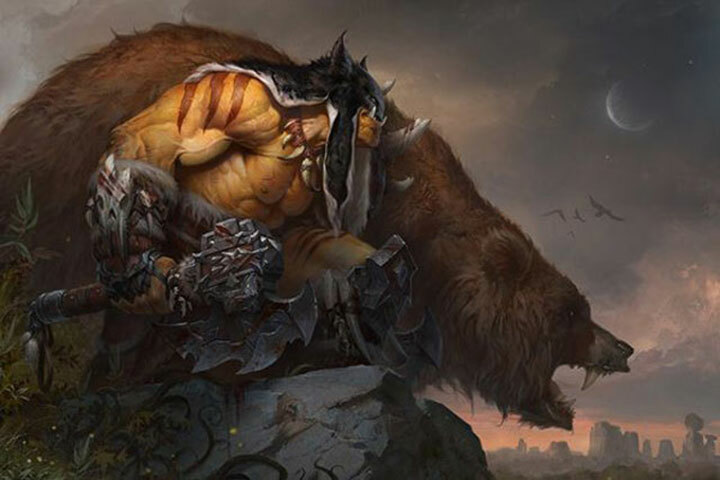 It features epic turnarounds from some of the best Hearthstone players.